Making decisions is often like standing on the cross roads; where you might require making a decision to choose the path which may be most appropriate for you. On a less dramatic note; it’s; about making the decision that is most beneficial for you, such as investing in the next flying car project or sticking with your day dreams! Business decisions often require much persuasion to get done, be it from the lower management, R&D department or the sales team. 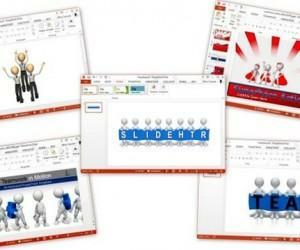 To present your point of view effectively, an effective presentation is required. 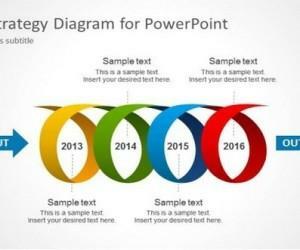 Let’s explore some PowerPoint Templates For presentations that can help you get your message across in an effective manner. 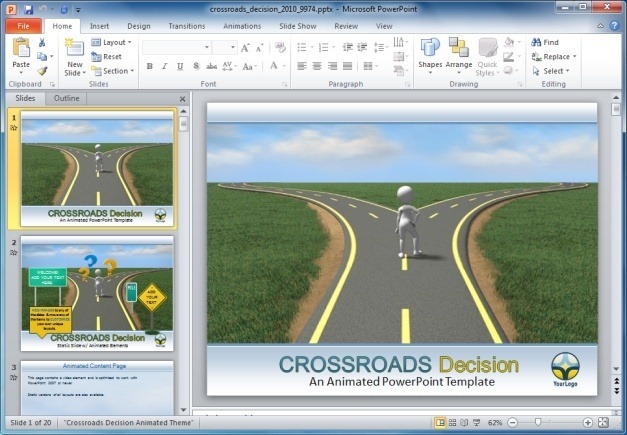 This is an Animated PowerPoint Template which shows a stick figure standing at the cross roads. 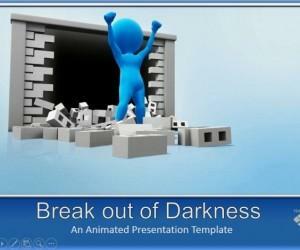 This template contains various sample slides related to this topic, which can be quite handy in presenting your ideas regarding the choices beforehand and the required decisions to be made for the success of a business or venture. 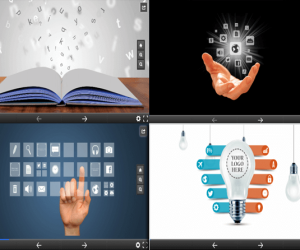 The template provides customizable animated slides, clipart, charts and diverse layouts for making different types of presentations related to business and decision making. 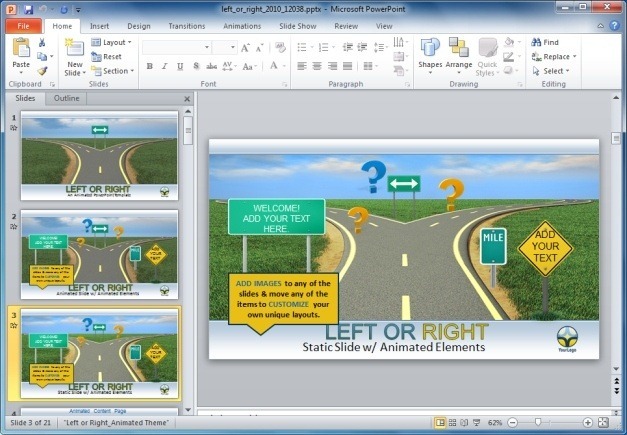 This is another animated template with a similar theme to the crossroads template with editable slides for making decision making related presentations with novel graphics and animations that are bound to keep your audience intrigued throughout the presentation. There is always more than one solution to a problem and decision making may require applying one or more of such methods. 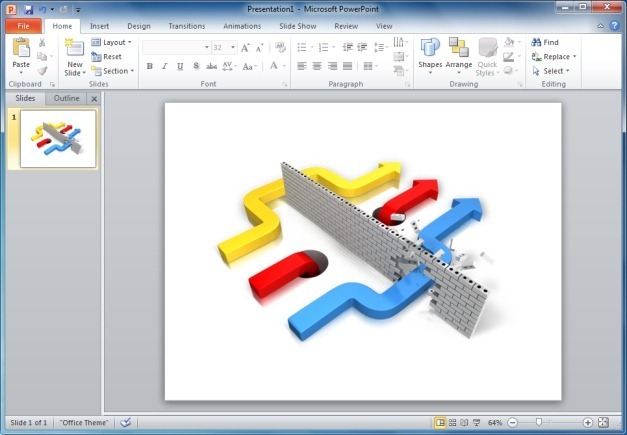 Way Around The Wall is an excellent clipart which demonstrates this idea. It shows three different methods of crossing a wall, which is synonymous with an obstacle. 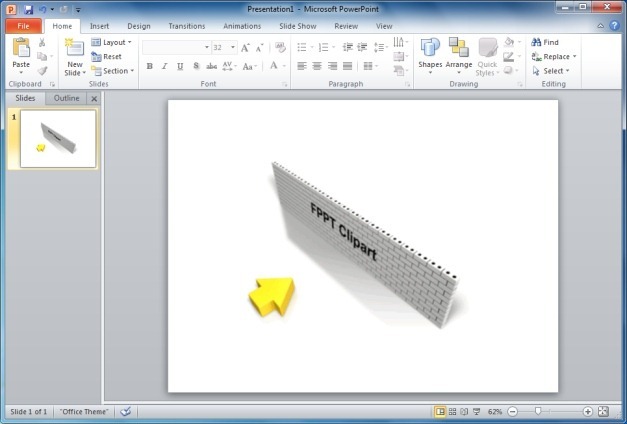 You can make good use of this clipart to plead your case before an audience with this convincing representation of how a problem can sometimes be solved using unconventional methods. 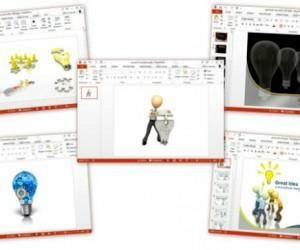 This is a highly customizable clipart that can be downloaded with custom text from the Presenter Media website. Simply go to the link given below, enter your custom text and click ‘Customize’ to download this clipart with your specified caption. 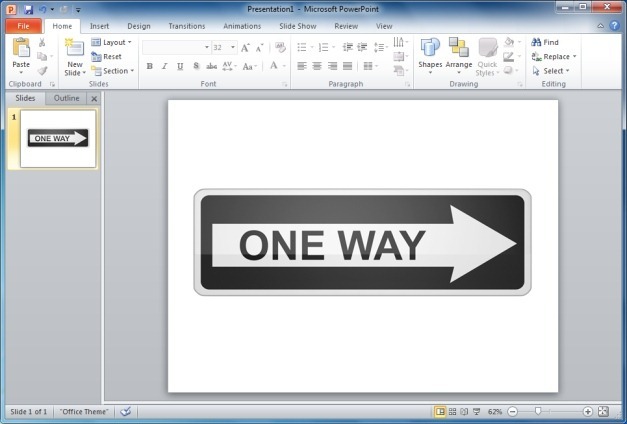 This is a simple, yet customizable clipart by Presenter media with an arrow sign pointing towards the right direction. It can be used for decision making related presentations to present your point of view and the ‘right direction’ for a course of action. 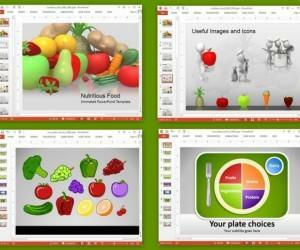 You can download hundreds of animated templates for PowerPoint or Keynote, animated clipart and background animations for presentations at Presenter Media via the link given below.